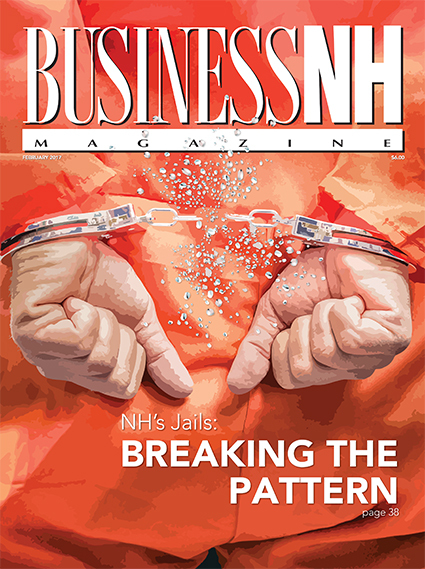 Breaking the Pattern – Sullivan County's jail leads the state in reducing recidivism. We delve into how it does so. Eventapalooza Guide – Before planning your next big event, consult our guide for ideas for venues, services and ways to make it stand out. The Love Economy – Valentine's Day opens hearts and wallets. A Tight Housing Market Sends Prices Up – Now is a good time to sell.